I knew I recognized that voice. 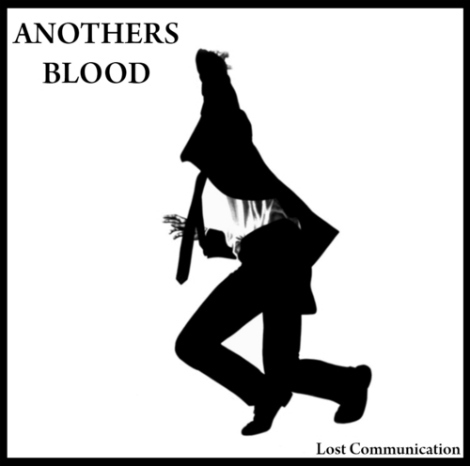 Check out new London band Anothers Blood, that seems to be the new version of Red Light Company (or at least has Richard Frenneaux singing lead). “Lost Communication” sounds awesome, look for it Oct. 3rd, I’ll be following this. I need reminders. So, if you’re working a band, thanks to those who remind me (I don’t always get it or remember it right away). If you’re my Dentist’s secretary, thanks for the call yesterday. My gums hurt, but my teeth are clean. I remember liking the song With Lights Out by Red Light Company when I heard it for the first time a couple weeks ago. Trouble was, I forgot who the band was, what the song was called and who sent me the e-mail about this in the first place. Now I’ve got it straight. I’m liking their demos up on myspace. These guys recently signed to LaVolta Records. Check out the video for “With Lights Out“. If you’ve got a chance, head to their myspace to hear to Everyone Is Everybody Else. Killer track. I wonder if this band is trying to find a home in North America? They’ve got a song called Arts and Crafts and some of the lyrics in Scene Eugene talk about the Broken Social Scene…..